In this political climate, it is important to remember all free speech is free speech, not just speech that fits a narrative. Everyone has a right to speak freely, despite how much one may disagree with it. 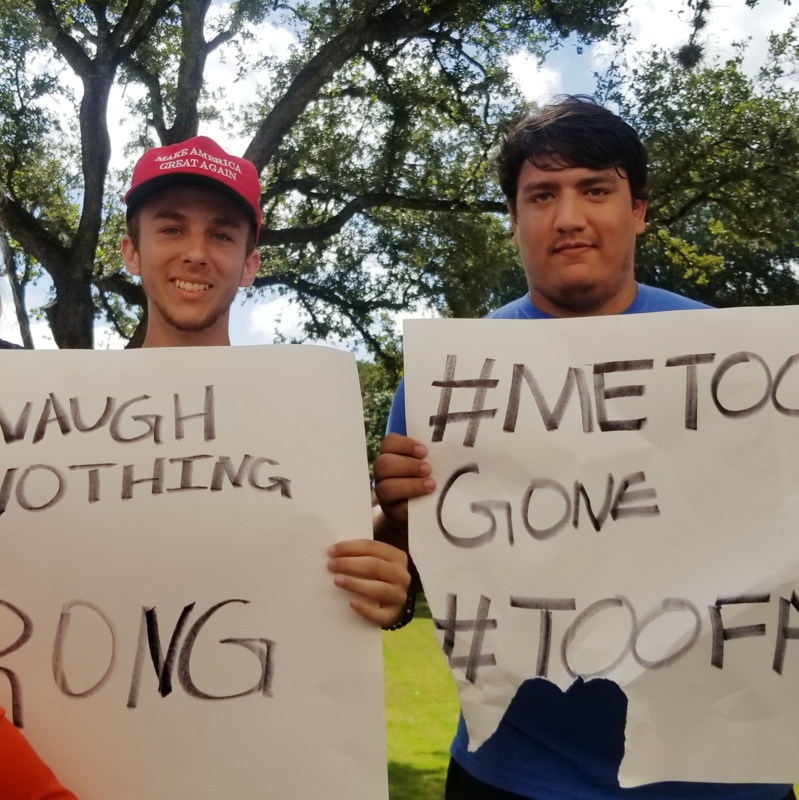 Joey Rubbico was part of the protest held by Young Americans for Freedom (YAF) on Oct 4. that supported the confirmation Supreme Court Judge Brett Kavanaugh. During this event, Joey Rubbico was accused of assaulting an opposing protestor. Rubbico is a junior political science major and a YAF affiliate. During the event, he and his contemporaries were yelled at and harassed by a crowd that formed around them. The crowd stole items off the YAF table and destroyed YAF posters. In the middle of this chaos, Rubbico allegedly assaulted someone. As someone attempted to steal his poster, Rubbico moved his hand back and brushed the person’s face. The person, an unknown female student, screamed that she was slapped and the crowd rushed to her aid. Flyers with his face and name were printed and passed out with the caption: “His name is Joey. He slapped a girl that was debating him. Remember his face. Shame him.” Joey reported feeling unsafe. “It made me feel awful and I was scared for my safety. It made UTSA PD fear for my safety.” Rubbico felt blindsided by the allegations and claimed he would never do something like that — yet there he was, scared for his life. 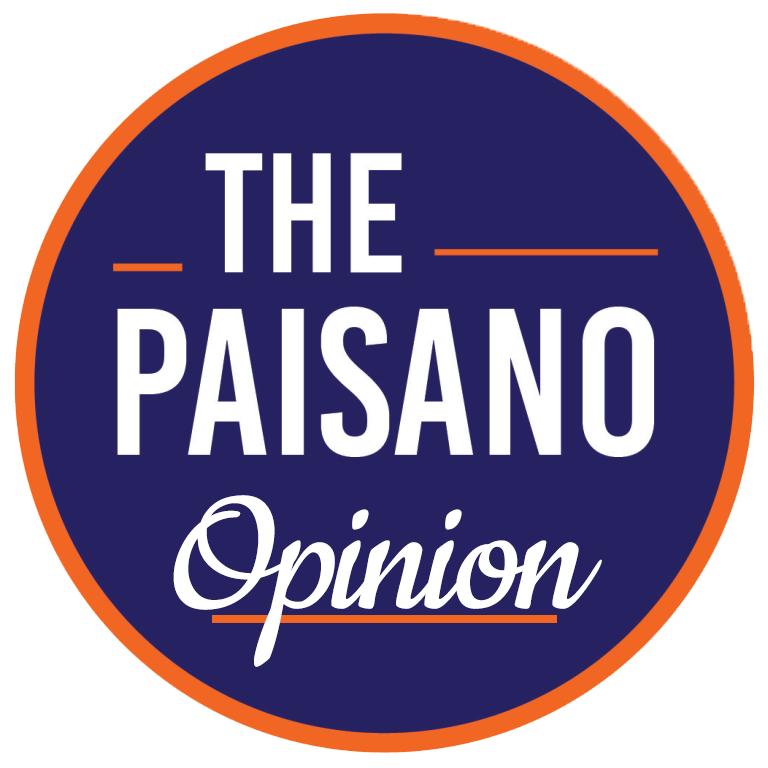 This experience has not changed Rubbico’s political stance despite the backlash he received for it. “I believe in my country. I believe in my president. I support President Trump, and no matter how you bully me, I will not vote the way you want because of bullying. I will vote the way I want, and you cannot tear me down,” said Rubbico.